Inventory levels are kept in sync between Netsuite and Magento, so that the customer can create the orders only with available stock. Customers can be fully managed in the NetSuite CRM with full visibility for the customer through Magento. Orders are passed from Magento to NetSuite with complete customer related information and product data. 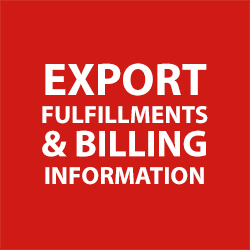 Shipment tracking information is passed from NetSuite to Magento after fulfillment, so that the user can see proper tracking information for the orders. 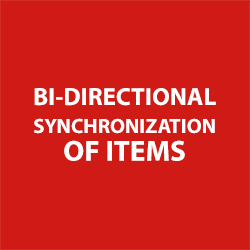 Automatically synchronizes all item data (including quantity, price & item ID) between NetSuite and the Magento webstore. Automated creation of sales orders, payment invoices and customer records in your NetSuite account on a daily basis. Automatically updates the status of fulfilled sales orders from NetSuite in the Magento webstore. 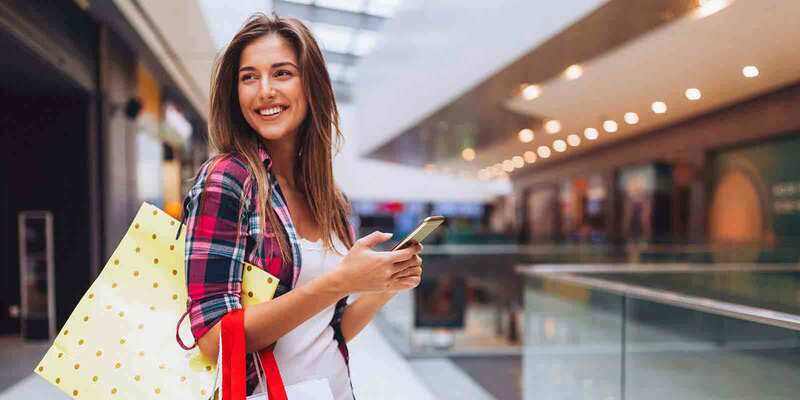 With NetScore Magento plugin, managing customer returns are easy with support for partial order and individual item returns. The NetSuite Dashboard display and monitor the customer business with quick access to salesorders, product data to speed up day-to-day tasks. Find answers to frequently asked questions. 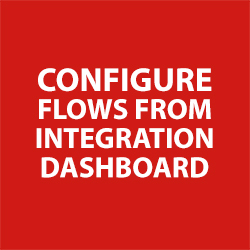 Learn more about NetScore’s Magento Connector for NetSuite.